As a Christian and Human Services Provider I understand the mission of Ebenezer’s Coffee House. They offer and sale Fair Trade Coffee to support producers in developing countries to make better trading conditions and promote sustainability. According to their website they are owed and operated by the National Community Church and all proceeds go to their Outreach Programs. Ebenezer offers a small variety of baked goods and devotional books for your edification. I have visited this Coffee House on many occasions and find it to be one of the most consistent in terms of service and in products. I have ordered various iced and hot espresso drinks. They have all been very good. Most recently, I order the Toasted Marshmallow Latte (seasonal item). It was so very delicious. The flavor was bold but smooth. It was very hot (unlike some coffee shops) and lightly sweetened. Coffee with a Cause is all right with me! Check them out: http://ebenezerscoffeehouse.com/ . You will see that their products and service is superb! 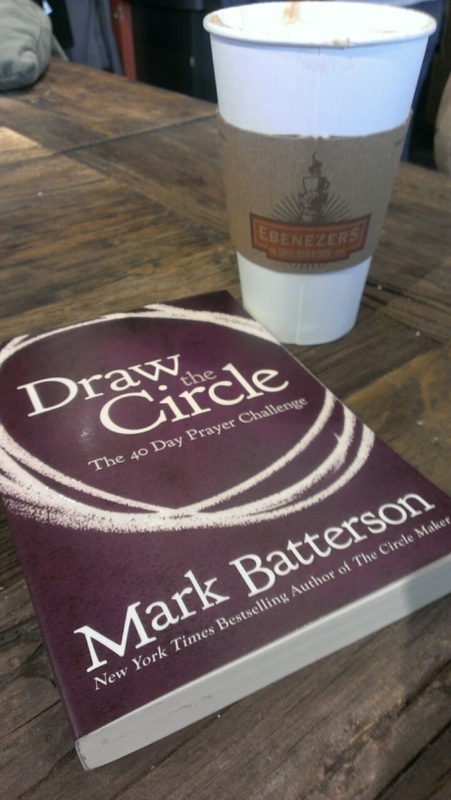 Categories: Uncategorized | Tags: breve latte, coffee, coffee house, Draw the Circle: The 40 Day Prayer Challenge, Ebenezer, Fair Trade, java, latte, Mark Batterson, pastries, Washington DC | Permalink.